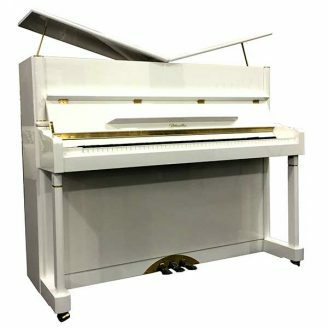 Still portraying tonal depth, precision and clarity typical of Kawai Grand Pianos, this KG2D has undergone a professional cabinet refurbishing, giving it a like-new satin sheen. 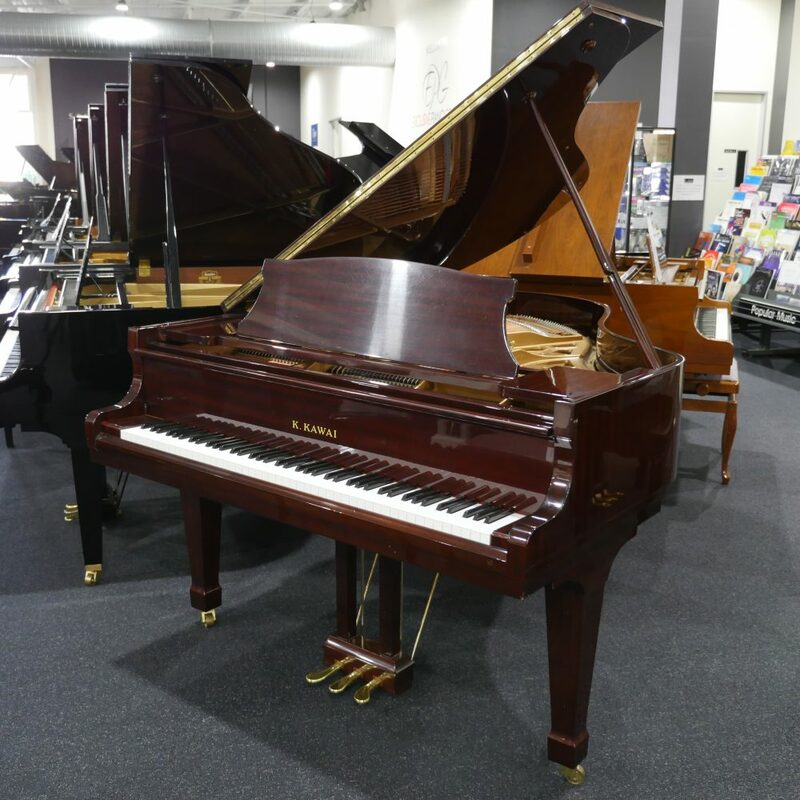 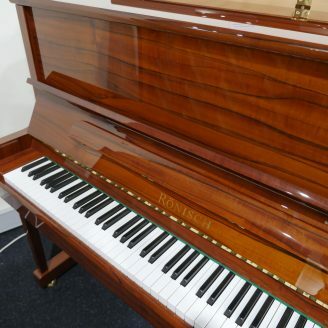 Built to last, this Kawai KG-2D in Polished Mahogany is a pre-loved piano in good condition. 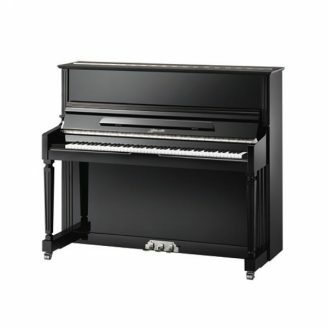 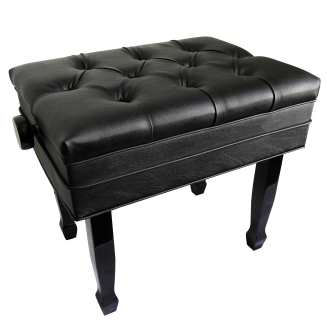 At 178cm long, this piano is a great size for the home as it produces enough power and volume without overpowering its space. 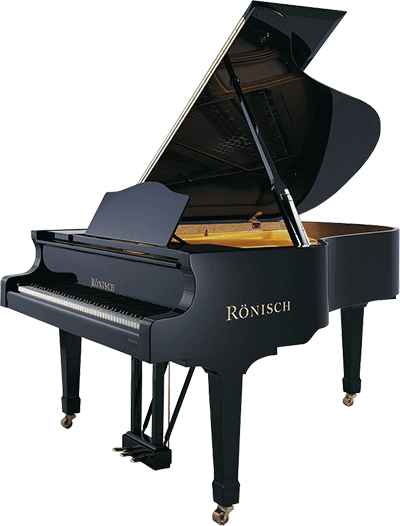 A lovely mellow tone typical of a Kawai piano yet still with clarity and underlying strength. 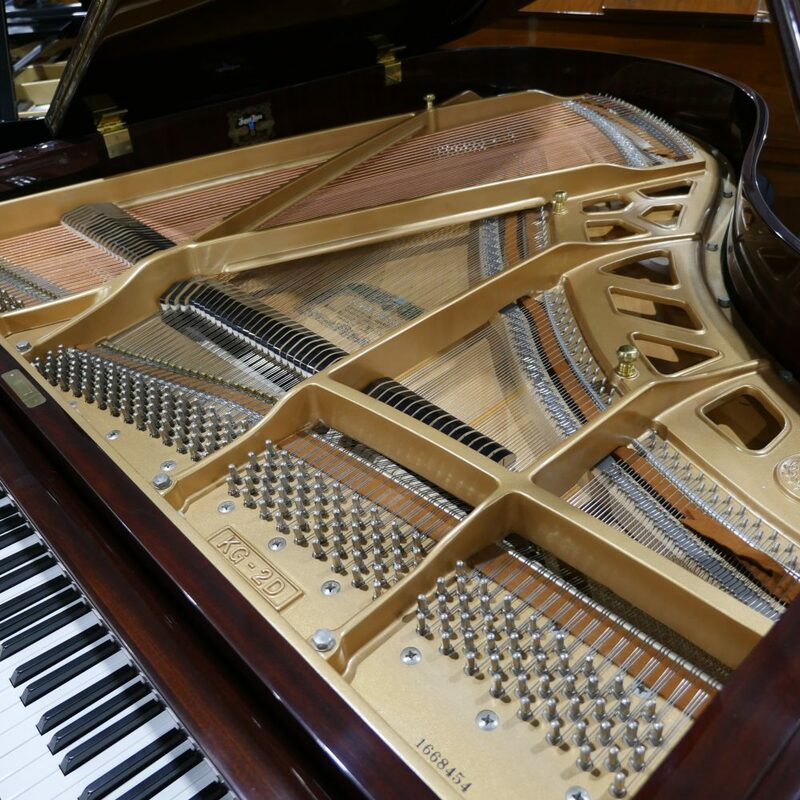 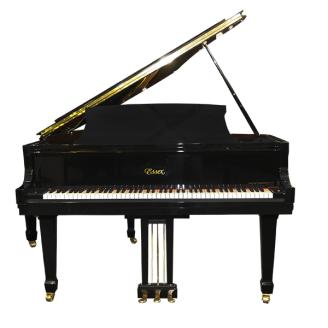 Still portraying tonal depth, precision and clarity typical of Kawai Grand Pianos, this KG-2D has undergone a professional cabinet refurbishing, giving it a like-new satin sheen.